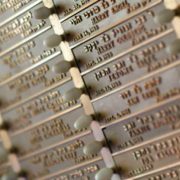 A donation to Temple Solel is a wonderfully appropriate way to celebrate a life cycle event, to honor or commemorate the life of a loved one, or simply to acknowledge and express appreciation for the benefits Temple Solel brings to your life. 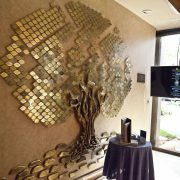 Our Temple has a variety of Tribute and Donation Funds providing ways to support the congregation at all different levels. You may choose a suggested donation amount or write in the donation amount of your choice in the text box provided. 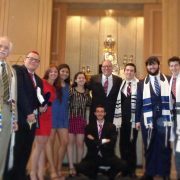 If you have any questions please contact the Temple office at (954) 989-0205 or jan@templesolel.com Thank you! Donations may be made to a fund of your choice. 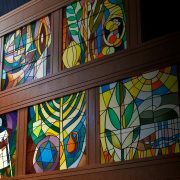 Please select from Temple Fund, Education/Youth Scholarship Fund, Rabbi’s Discretionary Fund, Cantor’s Music Fund, Sisterhood, Brotherhood or Mazon (Feeding the Hungry). 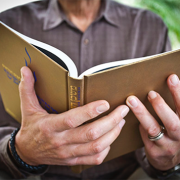 The Temple is seeking those who are interested in dedication opportunities for our new Mishkan NaNefesh High Holiday Prayer Books. 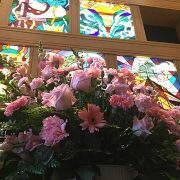 We would be grateful if you sponsored our Shabbat flowers. 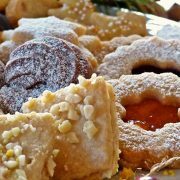 We would be honored if you sponsored our desserts and refreshments for Shabbat services. We would be honored if you made a donation in the form of a half or full-sized engraved brick to be placed in the Walk of Honor. 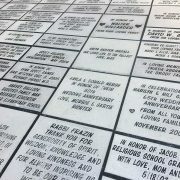 Honor and commemorate Yahrzeit each year with an entire board of plaques, each beautifully inscribed containing loved ones names. 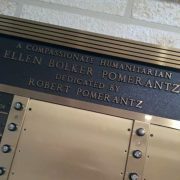 Honor and commemorate Yahrzeit each year with a beautifully inscribed plaque containing your loved ones name. You may make a payment towards your membership using this online process. Use our online payment system to make paying tuition easy. The Talmudic Sages said we should celebrate Purim with a public reading of the Megillah, having a festive meal, by giving charity to the poor, and by giving gifts of food to friends. 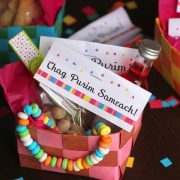 The Purim Basket began as a way to ensure that each person had food for the festive meal. It has developed into a tradition of sending baskets to friends and relatives as a sign of friendship. The Mishloach Manot fundraiser project concept is that students will receive one basket with the names of the senders listed on the card. The remaining finds will support our youth group activities and scholarships. Baskets will be made by our youth group members, and will be available for pick-up on Tuesday, February 27th and Friday, March 2nd at our Solel Purim celebration. 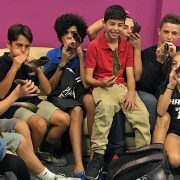 Feel free to contact Fran Mishler or Chen Ben Shabbat, 954 989-0205, if you have any questions. When selecting single baskets, please list the names of your recipients in the order notes field as you checkout. You may send to students, staff, or congregants. To select more than one basket, choose single basket and increase the quantity. When purchasing for an entire class, the basket price is reduced to $4/basket. You may choose an entire class from the drop down menu.